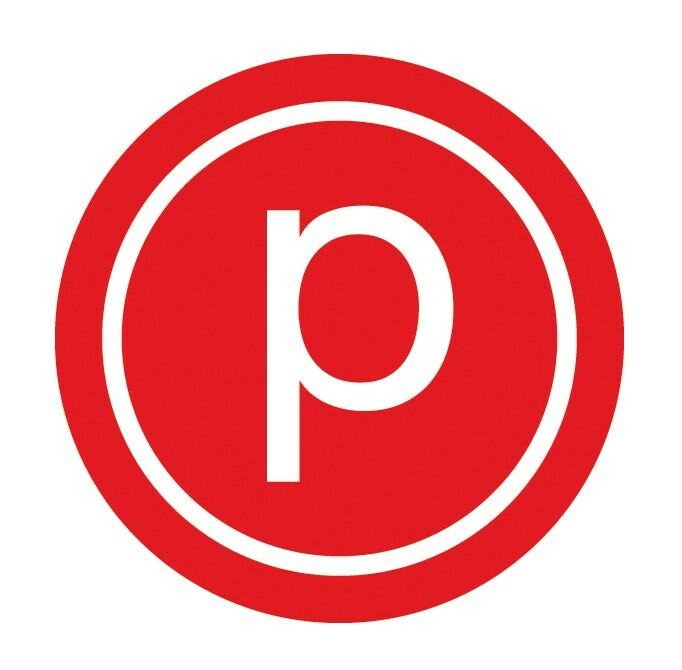 The Pure Barre technique is low-impact workout targeting the areas of the body we struggle with most, arms, abs, thighs and seat. Each strength section of the workout is followed by a stretching section in order to create long, lean muscles without bulk. The technique works to defy gravity by tapering everything in and lifting it up! Most clients see results in just 10 classes! Please be aware classes start on time and clients should arrive 15 minutes early. Doors will lock at the start of class. Late entry is not permitted. Dress Code: long or crop pants, midriff covered and socks are required! Great workout. Sometimes not sure if I’m doing it right and could use a bit more adjustment. Such a cute concept to have a Date Night theme! Though I didn’t bring a date, it was still wonderful to see the couples paired up, sweating and laughing together. I think it’s brilliant to include and support your partner in your health journey and to make it fun for both parties. After all, that’s what a good relationship is based on, isn’t it - supporting one another and having fun while doing it?